– Welcome Explorer to the age of discovery! 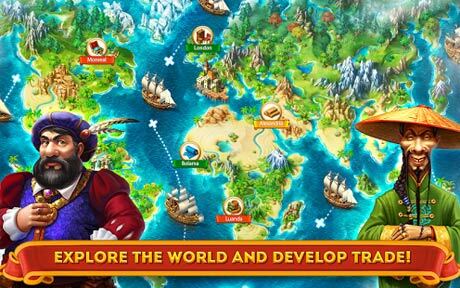 Maritime Kingdom is the breathtaking new title from the creators of smash hit Tribez and Castlez. 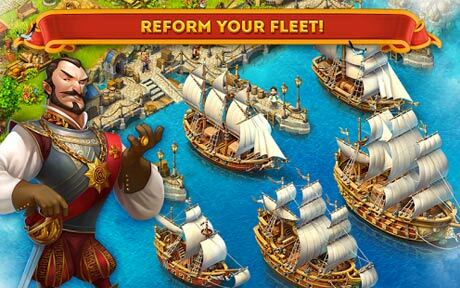 Send forth your fleet, build your defences against marauding enemies and forge a mighty empire by helping the princess in her quest to locate the magical Crown Jewels and free the imprisoned king. 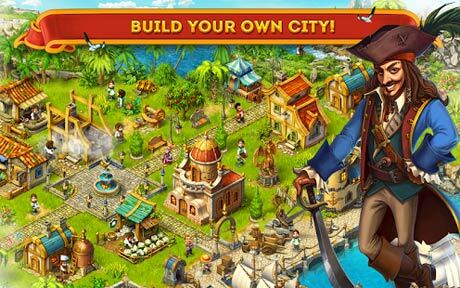 – Experience an epic city-building adventure like no other as you develop trade routes, build your fleet, gather precious resources, discover new lands and establish diplomatic relations with other countries. Take to the high seas and prepare for the adventure of a lifetime in your ultimate quest to rule the oceans.